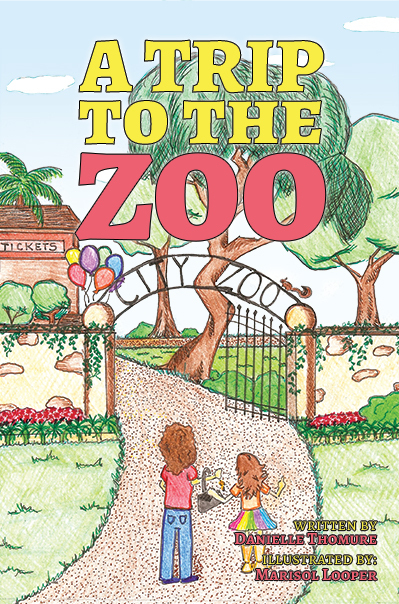 LIMITED OFFER: Get your copy personally signed and addressed to you. Enter who you would like the book made out to in the comments section upon checkout. Have you ever wanted an exotic animal for a pet? 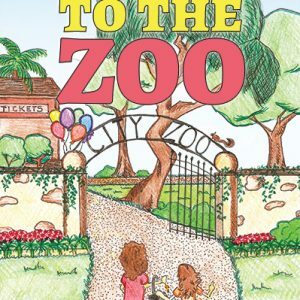 This book follows a little girl and her mother through the zoo. Hand in hand they explore exhibits while the little girl explains how each exotic animal has the “perfect” pet potential. Her mother gently guides her through each request until the “perfect” pet is found which they can both agree on. 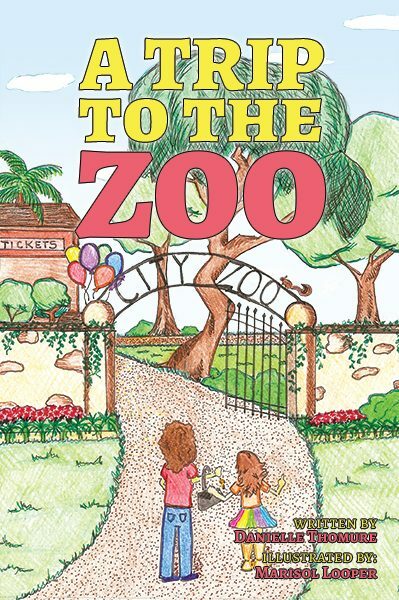 Join this sweet duo as they journey together on a rich mother/daughter memory.